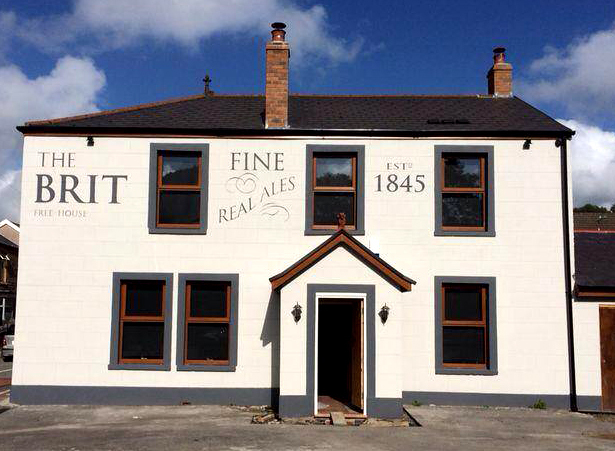 Swansea and Neath Port Talbot CAMRA members have named their pubs of the year for 2019 as the No Sign Bar, Swansea, and The Brit Pub at Cwmavon. Members also voted for their cider pubs of the year and the winners were the No Sign in Swansea and the Pontardawe Inn in the Neath Port Talbot area. The Brit is the first pub from Port Talbot to win pub of the year, an encouraging sign that real ale appreciation is growing throughout the borough. John Hopkins, chairman of the Neath Port Talbot CAMRA sub-branch, said: “After several months of surveying, which saw members visiting all the finalist pubs, they have now voted for their winners. 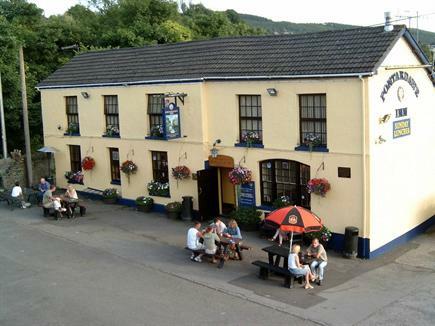 “In the pub of the year category, where pubs are primarily judged on the quality of real ales, the Brit Pub in Cwmavon was the convincing winner, whereas in the cider category, the Pontardawe Inn of Pontardawe, locally known as the Gwachel, came out on top. “It’s fantastic news that a pub from the Port Talbot area scooped the award and it marks a milestone for the branch, as The Brit Pub is the first winner from this locality. The pub has been extensively renovated and Gemma, the publican, and her predecessor Phil, have done a remarkable job of introducing a range of real ales, often from local brewers, which has given a greater choice to discerning drinkers in the area. In Swansea, the popular and ever-busy No Sign Bar on Wind Street has won the pub of the year award more than once for its consistent enthusiasm for real ale and cider. 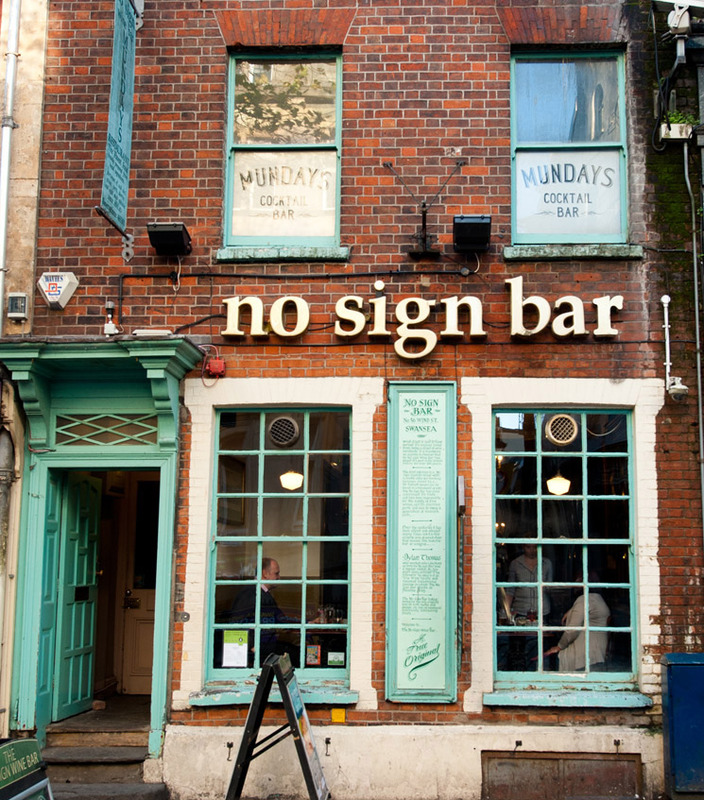 Becky Oliver, of the No Sign, said: “Everyone here at No Sign Bar is elated to be named both CAMRA Pub of The Year and Cider Pub of The Year here in Swansea. “We would like to thank all of those who voted for us, as well as all the other nominees. We must also acknowledge and give thanks to our diligent staff and our loyal patrons. In picking the winners, beers and ciders were not the only factors to be considered, and winning pubs also impressing members in a range of criteria, this year community focus playing an increasing role in the judging. The winning pubs now go through to the regional heat of the competition, where they will go head-to-head with the other chosen winners of the CAMRA branches of the south Wales region. Swansea and Neath Port Talbot CAMRA wish to thank all members who participated in the competition and congratulate the publicans and staff of all pubs that made the final stages of the contest. « Are these the youngest ever beer festival organisers?